Very often when we are going to play a stronger opponent than us we think about the worst-case scenario, which is losing the game in an embarrassing way. This is, of course, one of the biggest fears for every player, to give in without a fight or being brutally outclassed by the opponent. In case you feel identified reading this, we want to let you know that this is a totally normal thing that has happened to most of us. It’s only after getting used to feeling the pressure when playing stronger rivals that these negative thoughts and nerves disappear, entirely, almost. Psychology plays an important role in chess; if you are afraid to have a shameful loss there is a high probability that this is exactly what happens. Our advice is that you concentrate in the moves over the board, forget the names, forget what you have seen and try to be focused on the chess board as much as you can in order to give your best performance. In this article, we have made a selection of the “easiest victories” or “embarrassing defeats” (depending on how you want to see it) in order to show that no matter how strong, world-class a player is, everyone can have a bad day at the office. Needless to say, that is written with the utmost respect for each and every one these great players. 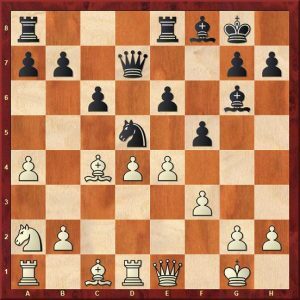 Number 1 and top in our list, the infamous 11…Bd6 played by Anatoly Karpov against the American Grandmaster Larry Christiansen. What a move! Number 2 goes to Grandmaster Robert Huebner. 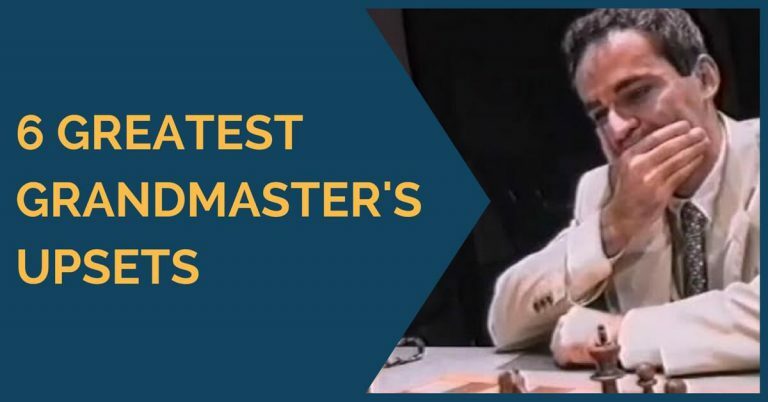 Who doesn’t know Robert Huebner, one of the strongest Grandmasters in the late 70s early 80s? Well, here is his loss against Mihail Tal in only 13 moves! Number 3 – the great Viktor Korchnoi. This time Huebner is on the bright side of the story. 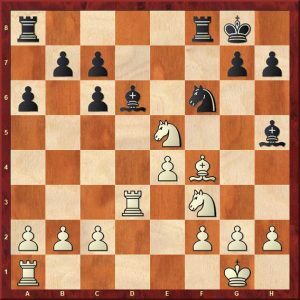 Korchnoi had a very reasonable position and then it happened; he played 17…Na4? 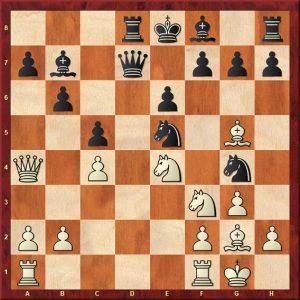 Can you spot how white can take advantage of Black’s last move? Number 5 Remember the great Evgeny Bareev from Russia, one of the strongest Grandmasters in his time? Well, look at what a way to lose against Alexei Shirov. 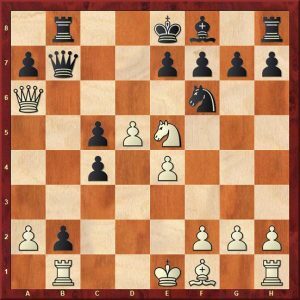 Black has just equalized, but then 14…Nxe5?? backfired badly. 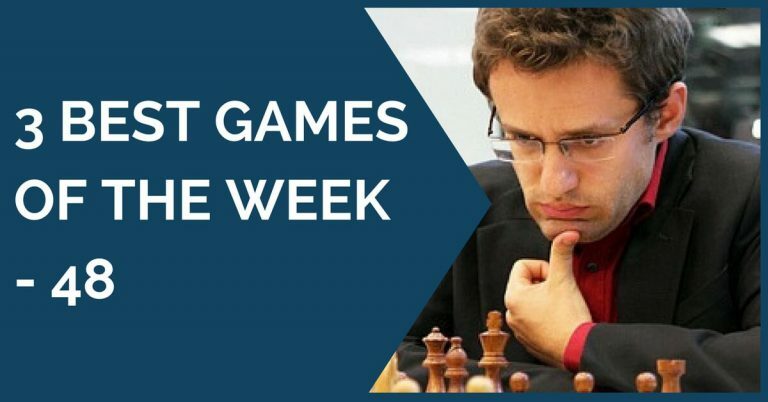 Number 6 on the list again, Korchnoi repeats. I was standing very close when this game took place; Morozevich won against Korchnoi in no more than 13 moves at the Olympiad played in Calvia, Spain. We all felt for Korchnoi that day, a painful loss no doubt. Last but not least, lucky number 7 goes to Alexander Motylev. 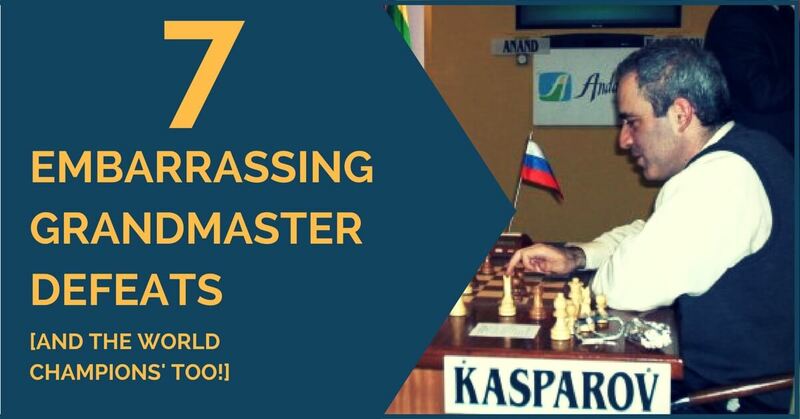 The famous Russian Grandmaster and also a well-known trainer succumbed to Alexei Shirov in just 13 moves! The winning move is actually very pretty. 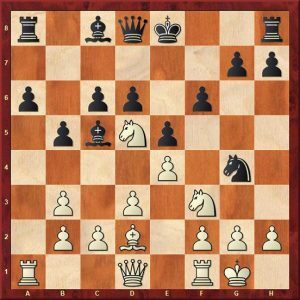 As you can see, nothing is written in the chess game and even the best players of all times can play horrible blunders sometimes. 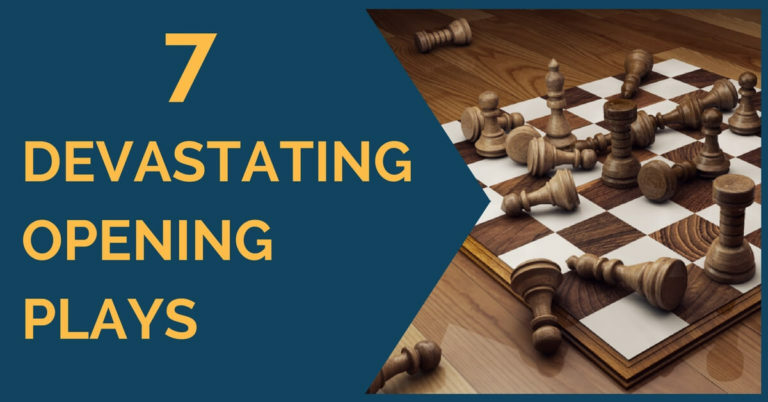 After reading this article we hope you not only had a bit of fun seeing other’s blunders but also learned that no one is immune to them; chess is a difficult game, for all of us. yeah it its just outstanding dear yuri sir great article great to see top players losing in 14 movies thanks alot. Hi Neil, that’s a good one as well. Korchnoi is a human, and humans make mistakes. Our job is to learn from those mistakes. Korchnoi and Zak had, of course, written a well-received book on the King’s Gambit. 2…exf4 3.Nf3 d5 4.exd5 Nf6 5.c4 c6 6.d4 cxd5 7.c5 Be7 8.Bxf4 0–0 9.Nc3 Nc6 10.Bb5 Bg4 11.0–0 Ne4! 12.h3 Bxf3 13.Rxf3?? Nxd4!! 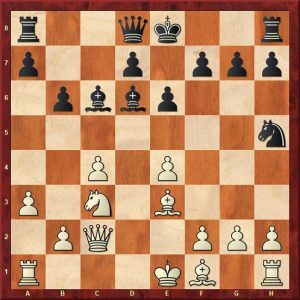 Montgomery plays the move of his life, and Korchnoi resigns on the spot. 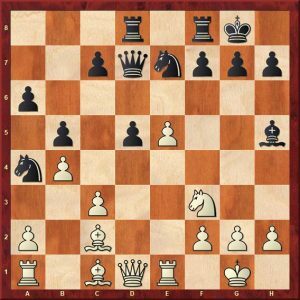 After 14.Rf1 (14.Qxd4 Bxc5 pins the Queen, of course) Nxc3 15.Qxd4 Nxb5 the Knight dances away to safety and Black is simply a piece to the good with White having no compensation at all. And just to put this game into perspective, over the course of seven simuls at this time Korchnoi racked up the total of P 212, W 186, D 20, L just 6, a score of over 92%.